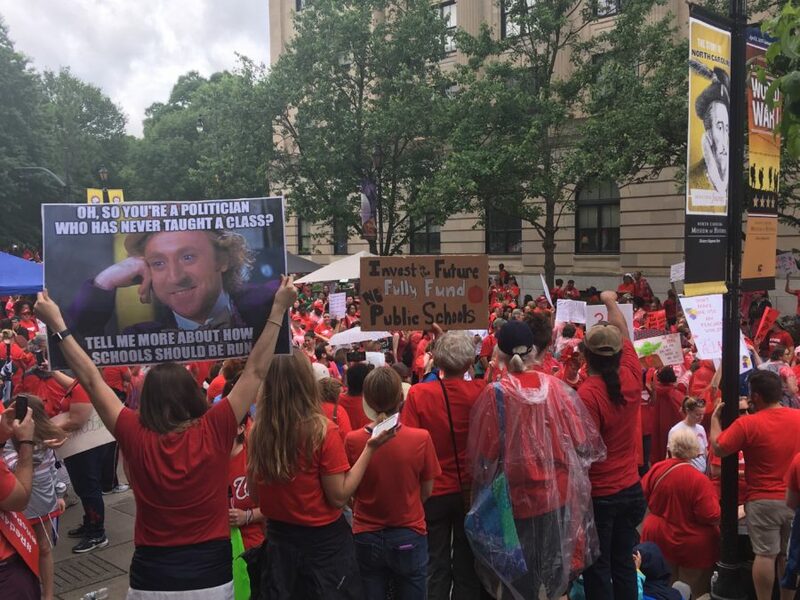 This year’s Educator Spring brought teachers into the streets in massive protests that thrust education issues into electoral contests up and down the ballot. In states such as Arizona and Georgia where gubernatorial candidates are locked in tight races and Democrats anticipate gains in state legislatures, state ballot measures that focus on education could help provide the difference between victory and defeat. 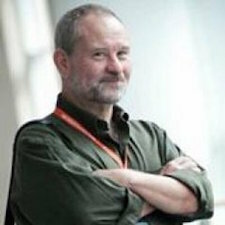 At least one study on the impact of ballot initiatives on voter turnout has found in midterm elections they can increase turnout at 7 to 9 percent in initiative states compared to non-initiative states, while turnout in presidential elections tends to be 3 to 4.5 percent higher in initiative states than in non-initiative states. Ballot measures have the power to “transform low information midterm elections to high information elections,” according to the study, and the presence of “even one initiative ballot is sufficient” to boost turnout. In Georgia, candidate for governor Stacey Abrams has campaigned for fully funding Georgia schools and strongly backs a yes vote on Amendment 5. Abrams, who, if elected, would be the first female African American governor in America, has also received endorsements from both state and national teachers’ associations. 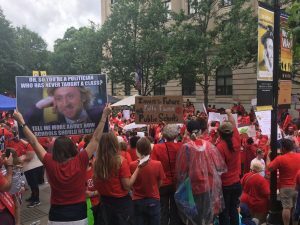 Her Republican opponent, Brian Kemp, has said little about his plans for education except for a vague pledge to raise teacher pay. Recent polls find the difference in voter approval for each candidate is “razor thin,” and a ground swell for Amendment 5 could only help Abrams over the top. Grassroots opposition to Question 801 may help feed the campaign for Democratic governor nominee Drew Edmondson who is facing off against Republican candidate Kevin Stitt in what has surprisingly become a red-hot race. Edmondson forcefully opposes Question 801, saying“it would lead to inequities in funding and provide the Legislature a ‘cop out’ for school funding needs,” while Stitt favors the measure.